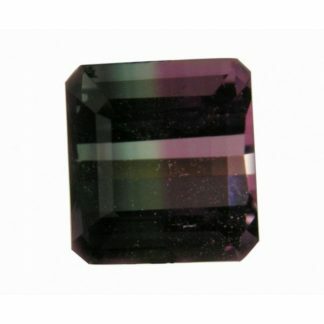 If you are a tourmaline lover don’t miss this natural pink Tourmaline loose gemstone, also called Rubellite, a rare and appreciated gemstone variety from the tourmaline mineral family, with its bright and vivid color so close to the most expensive gemstone and precious stone like ruby. 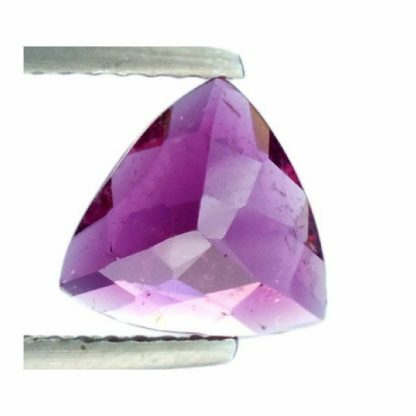 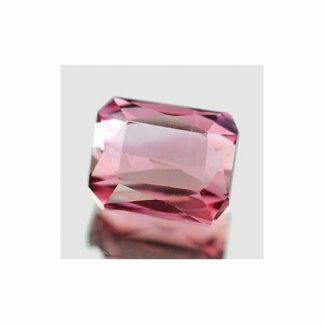 This natural pink rubellite tourmaline gemstone, display an amazing purplish pink color hue with strong saturation and medium dark tone, but its not a blind gemstone, its color is vivid and vibrant. 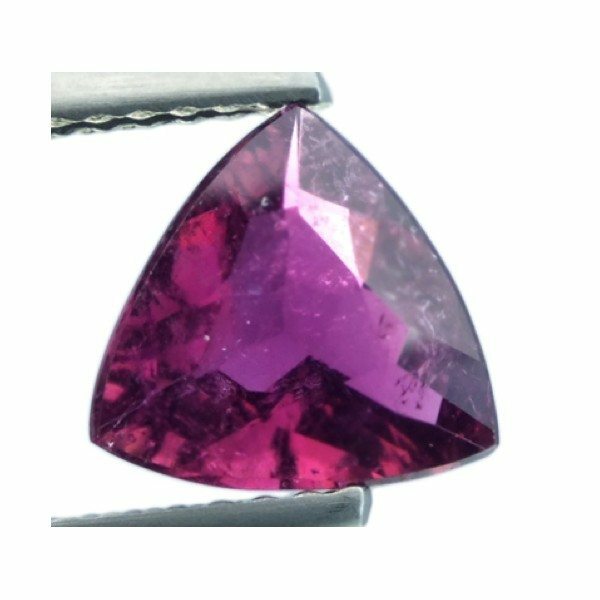 This pink tourmaline stone is really adorable and very attractive for everyone with its trilliant faceted cut and is offered at affordable price. 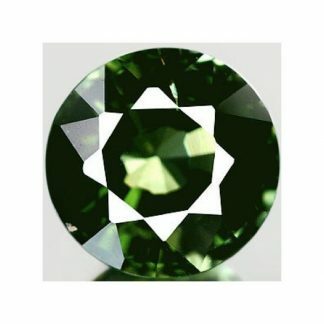 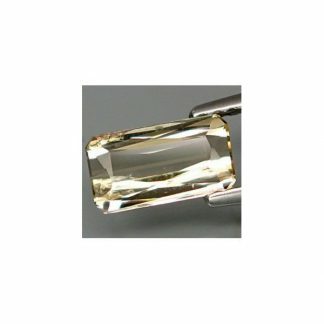 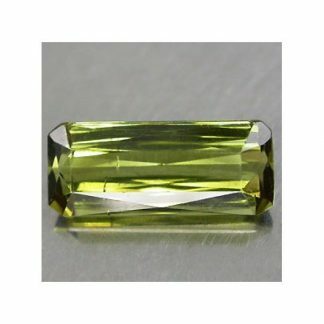 Think about it if you are a collector or a jewelsmith that need a beautiful gemstone for an exclusive jewel with vibrant color like a gold ring or a pendant.